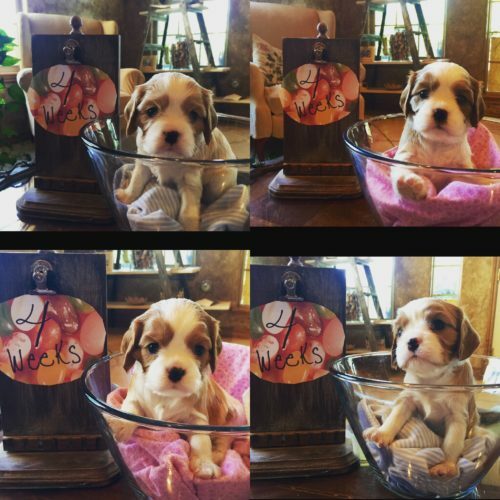 When you fill out our Puppy Questionnaire, you many wonder, “Why do they ask so many questions?” We screen potential owners very carefully because we DO NOT EVER want to here that one of our puppies has wound up in a bad place. Such as an awful puppy mill, living alone in someone’s backyard, or in a homeless shelter. WE FEEL RESPONSIBLE FOR EVERY PUPPY WE BRED, THERFORE WE WILL TAKE BACK ANY PUPPY WE BRED AT ANY TIME FOR ANY REASON FOR THEIR ENTIRE LIFE. We will either keep the dog or find a suitable home for it. Diligent screening before hand, usually prevents any of this from ever being an issue. On our Questionnaire, we ask for your veterinarians’s name and phone number. Vets appreciate hearing from breeders who screen carefully before placing their puppies. If we don’t know you personally, we like to give him/her a call. If you do not have a vet, perhaps you can provide us with another referral, such as a neighbor or employer. We are not interested in personal information. We only want to be assured that you are a responsible pet owner. PLEASE do not be offended. Our breed has been terribly exploited by unscrupulous breeders who are selling puppies just for profit with little or no thought to health, temperament, and conformation. 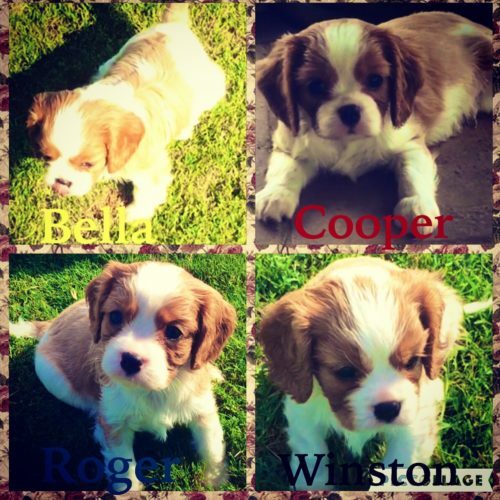 We hope we have the right puppy for you, one that will match your family and home situation. If you choose another breeder, please ask many questions (and expect to be asked many questions) and if you have a bad feeling, WALK AWAY!! We don’t breed very often, so if we do not have a puppy for you and your circumstances, we know a few wonderful breeders that we could recommended. We keep a short waiting list of potential owners so please feel free to contact us. If you choose us for a puppy, we ask for a $400 NON-REFUNDABLE deposit to hold your puppy until they are old enough to leave. At that time, we will provide you with a Deposit Agreement. When you get your puppy, we provide you with a legal Health/Sales Contract. We are happy to email a copy to you upon request. Here is a link to American Kennel Club web-site with wonderful questions for you to considering asking a potential breeder of your future puppy. http://www.akc.org/content/dog-care/articles/questions-to-ask-your-potential-breeder/ ** I believe I have answered every question on their “recommended questions” list somewhere within this web-site. If there is ANYTHING you can think of that you have not found here, please feel free to email or call me and ask. Thank you so much to all of our supporters and interested families in our wonderful puppies. I will update this tab if any puppies do become available. 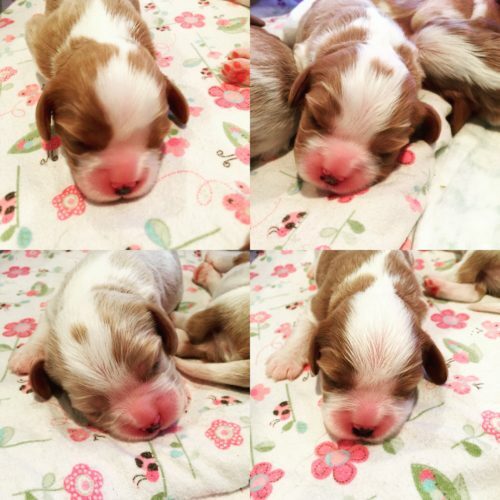 These are just some puppy pictures of a few different litters at different ages. As you can see we’ve opened our inquiry page back up. Our list is still pretty long so there will be a wait but we understand and adore all the amazing families that desire to be added.